Film and music collide in an innovative melange at the Chicago International Movies and Music Festival, or CIMMFest (April 12–15). Founded by musician Josh Chicoine and film editor Ilko Davidov four years ago, the festival is designed to showcase the longstanding relationship between film and music. According to festival organizers, thousands of people attend each year. Taking place in various venues in Wicker Park and Logan Square, live musical performances typically accompany film screenings. At CIMMFest last year, for example, the indie band Joan of Arc played a live set during a screening of the 1928 silent French film The Passion of Joan of Arc. That’s exactly the kind of tongue-in-cheek pairing of modern indie music with a cinematic classic that’s emblematic of the festival. This year’s festival kicked off yesterday with a screening of Queens of Country, an absurdist comedy about a line dancer who falls in love with the owner of an iPod she finds. Caustic indie favorite Lizzy Caplan (Party Down, Mean Girls) stars and was in town for the Chicago premiere yesterday. One of the most anticipated film screening/live music mashups happens tonight at the Wicker Park Arts Center. 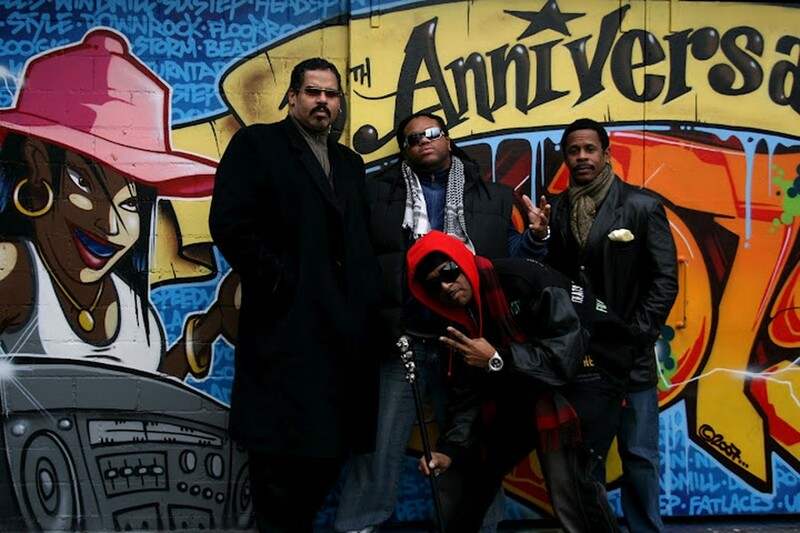 I Want My Name Back, a documentary chronicling the hip-hop group The Sugarhill Gang’s journey through the rise and fall of stardom, will be screened. After the showing, Wonder Mike and Master Gee, two founding members of The Sugarhill Gang, will perform at Wicker Park’s Double Door venue. Another much anticipated event this year is Sunday’s feature on country rocker Bobby Bare Jr. entitled Don’t Follow Me (I’m Lost). The documentary, which depicts his daily struggles attempting to balance his music career with his family life, will be followed by a live performance from Bobby Bare Jr. himself. If you don’t identify with either hip-hop or rock music, don’t fret. “There’s no one typical patron,” says Michael W. Phillips Jr., CIMMFest’s programming director. “People who are interested in hip-hop go see the hip-hop shows; people who are interested in punk go see the punk shows. 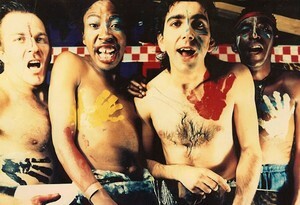 But even if you’re not a punk fan you could still get something out of the films like Punk in Africa. Indeed, the music selections over the years have been quite diverse, ranging from acts you’d find at Lollapalooza to the woman who plays the violin at the Washington stop on the Blue Line. With that in mind, there is no set theme for each year’s festival. Each year, a theme emerges from the materials the festival organizers choose to showcase. Punk is the unofficial theme of this year’s festival, with many punk films being screened, but there will still be performances and films from other musical genres. Without a regimented theme, the film staff crafts the line-up according to what they find interesting. The music staff then searches for performers who would work in harmony with the movies selected. While Phillips admits that the music staff might view the process in the opposite way, music first, then movies, it is clear that one medium inspires the other—that movies and music work in tandem to create the festival.